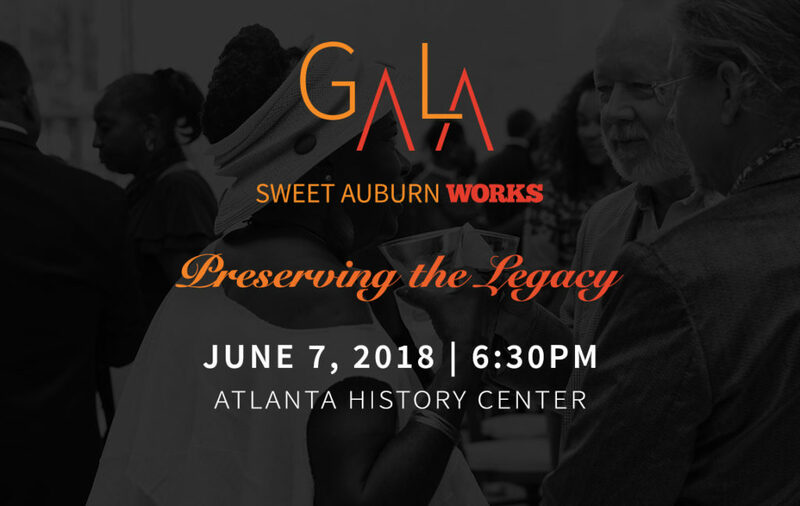 As Sweet Auburn Works gears up to host its 3rd Annual Gala on Thursday, June 7, 2018, at the Atlanta History Center, we wanted to recognize one of our honorees, Rev. 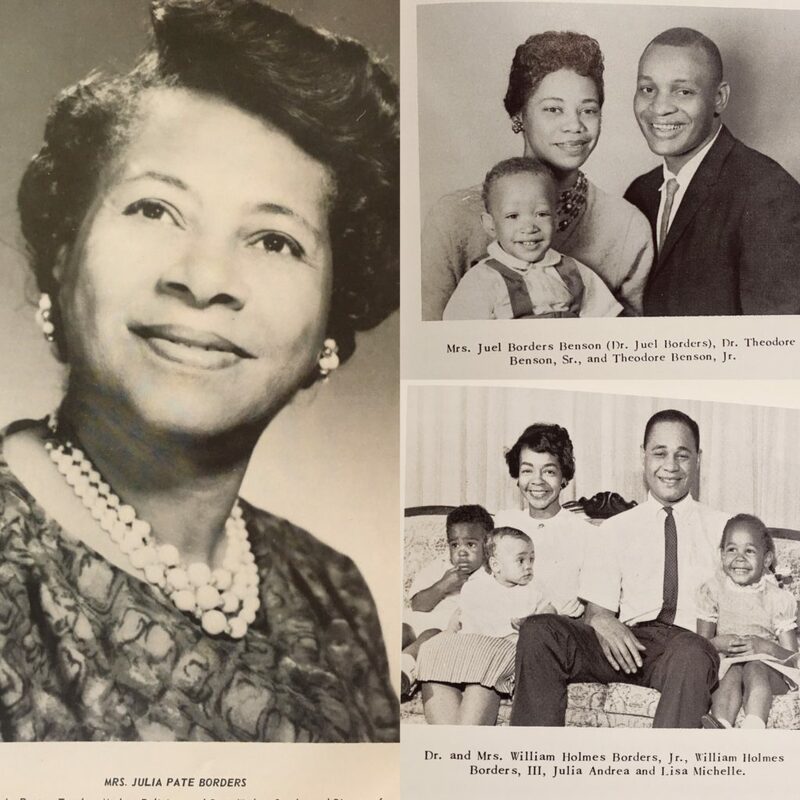 Dr. William Holmes Borders (1905-1993) and the Borders Family. Rev. Dr. William Holmes Borders served an iconic figure in the Sweet Auburn Community whose legendary activism even predates the Civil Right Rev. Dr. Martin Luther King, Jr.
His legacy and the Borders family legacy will have a global impact for generations to come. Rev. Dr. William Holmes Borders was born on February 24, 1905, in Macon, Georgia (Bibb County). From very early on he had strong values in the importance of education. After graduating from Central City High School, he received his A.B. from Morehouse College and his B.D. at Garrett Theological Seminary. He furthered his higher education and received his Masters at Northwestern Seminary. Later Rev. Borders was conferred his Doctor of Divinity from Morris Brown College and Gammon Theological Seminary of Atlanta, GA and Shaw University in Raleigh, North Carolina. Coming from 3 generations of preachers, it would seem that it was Rev. Border’s destiny to become a pastor. He was recognized for his talents early on and gained a positive reputation for his “promptness” and “attentiveness” at sermons. These attributes eventually led Rev. Borders to his first preaching assignments at Wheat Street Baptist Church. On November 17, 1937, Rev. Borders accepted the pastorate at Wheat Street Baptist Church, a role that he would lead for over 50-years prior to his retirement. Despite the harsh economic times following the era of the Great Depression, Rev. Dr. William Holmes Borders completed over $87,000 (app. $720k in today’s dollar amount) in renovations to the Wheat Street Baptist Church main auditorium. Furthermore, in only a decade’s time, he doubled the assessed property value of Wheat Street Baptist Church from $250K to $500K (app. $4M in today’s dollar amount). In less than 25-years, Rev. William Borders increased the church’s membership by 1,191 by organizing 29-auxiliaries and increasing morning worship attendance from 700-3,000. Rev. 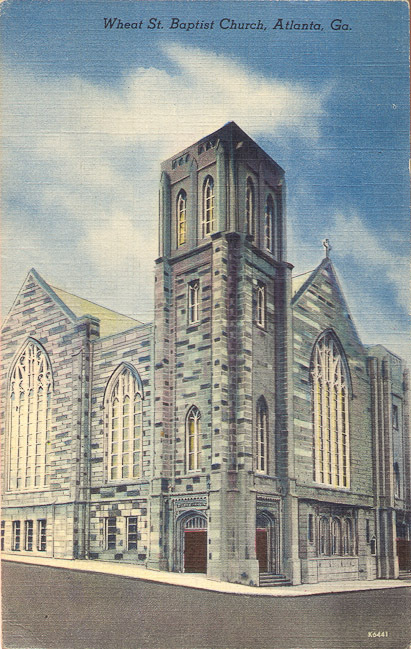 Borders’ work at Wheat Street Baptist Church spanned not only in Atlanta, or even in the United States. 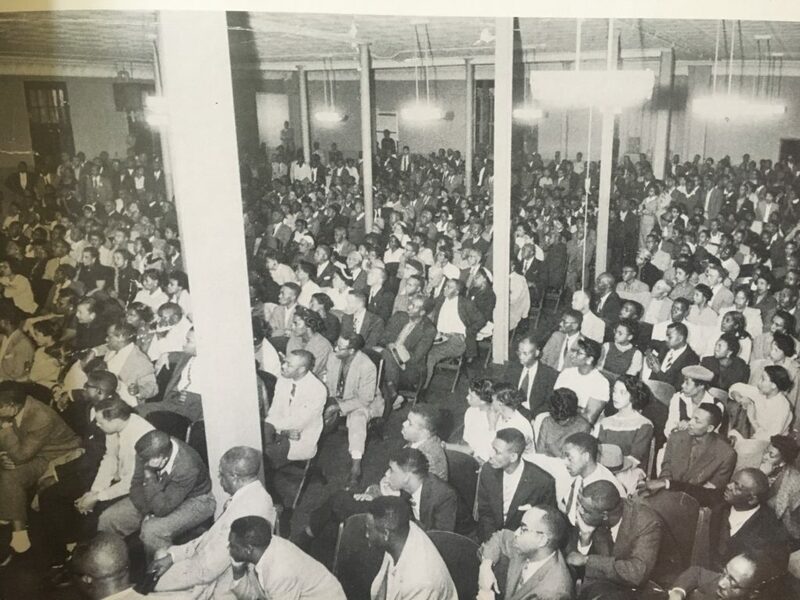 In 1947, he led a global tour of Palestine and Europe for Wheat Street Baptist Church. After a successful 51-years of preaching and producing dozens of books, poems, and sermons Rev. Borders retired from his pastorate in 1988. Rev. Dr. William Holmes Borders ambitions and passion would not be confined within the walls of Wheat Street Baptist Church. In 1944, during the height of the WWII, Rev. Borders began a weekly broadcast that grew to eventually become the second highest rated radio broadcast in Atlanta, Ga.
With his audience growing all across with a strong spirit of activism towards equality Rev. Borders led a voter’s registration that leads to 15,000 new black voters in 1946. Economic development for African-American was also a high priority for Rev. William Holmes Borders. Wanting to give financial assistance to his congregation, Rev. Borders, charted the Wheat Street Credit Union to provide low-interest loans. It grew to have over $1.7M in assets. Rev. 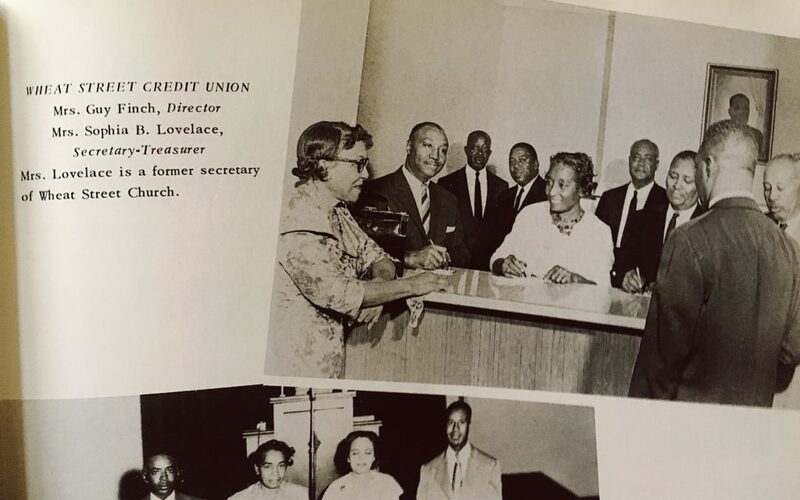 Borders also served on many local organizations, many of which as the chairman, including the Chairman of the Wheatley Branch of Y.M.C.A, in which he was able to raise $50,000 in funding. Rev. 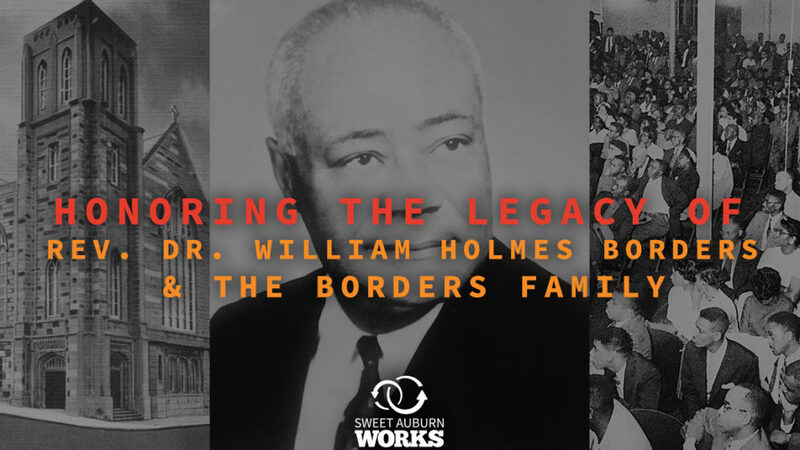 Dr. William Holmes Border utilized his platform to help African-Americans wherever he best could. For example, when four African-Americans were cruelly lynched in Monroe, Ga, Rev. Borders raised over $11,000 in community fundraising to go to cover their funeral expenses. Most notably, on January 10, 1957, near the beginning of Civil Rights era, Rev. Dr. William Holmes Borders and five other protesters were arrested for violating bus segregation. Their protest directly led to the desegregation of buses in Atlanta. During his time serving as a pastor, Rev. Dr. William Borders produced over 7 books of prayers and sermons, most famous is his poem,“I am Somebody” that was requested over 8,000 nationwide and was later used by Rev. Jesse Jackson during the Civil Rights era. Rev. Border’s legacy continued to be recognized in his community and abroad. In 1954, Ebony Magazine recognized him as one of the top ten best black preachers in America. He was named “Man of the Year” by American Front Magazine and Omega Psi Phi named him “Atlanta Citizen of the Year”. Rev. Borders legacy also continues to live on beyond his achievements, accolades, and awards through his remarkable family. Rev. 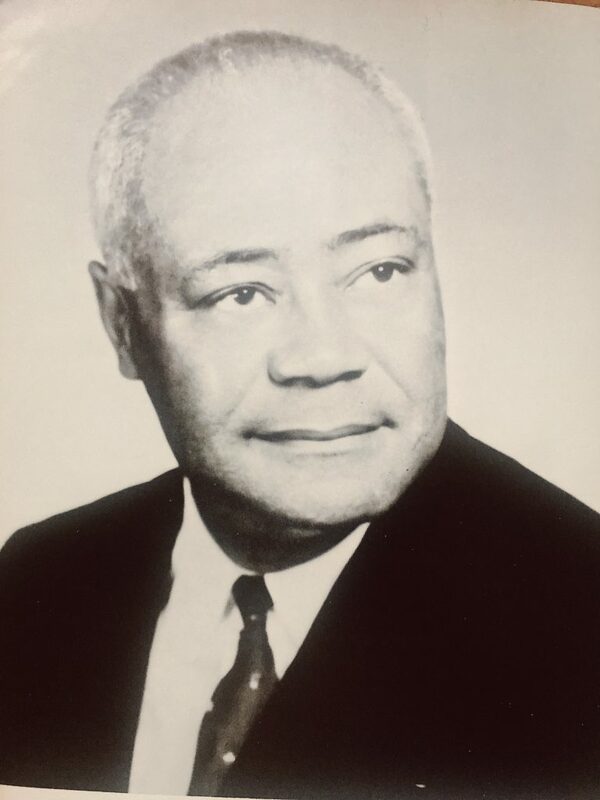 William Holmes Borders was married to Mrs. Julia Pate Borders, a graduate of Spelman College, Gammon Theological University, the University of Chicago and North Western University. They were survived by their two children that both became physicians and their six grandchildren. His daughter is Dr. Juel P. Borders. 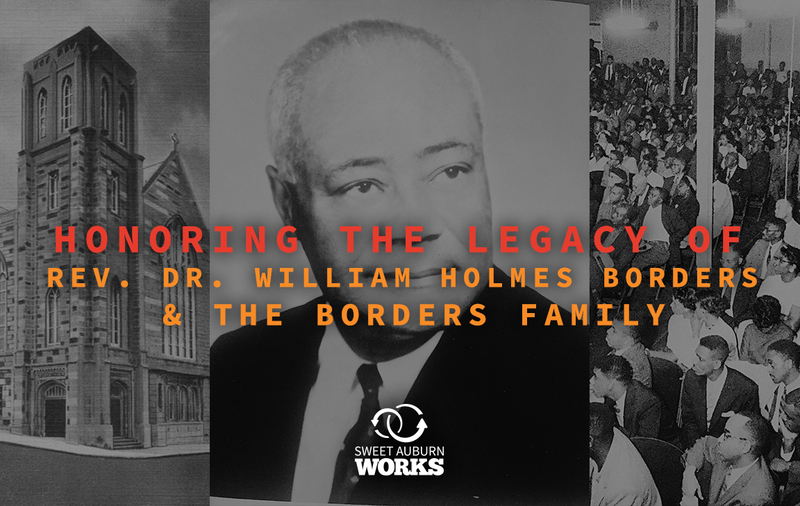 His son was Dr. William H. Borders Jr. who sadly passed away in 2003. Rev. William Holmes Borders’ granddaughter is Lisa Borders. She previously served as the Vice-President of Global Community Affairs at Coca-Cola and currently serves as the Women’s National Basketball Association. We look forward to honoring Rev. Dr. William Holmes Borders and the Borders family for the unprecedented impact they have made in the Sweet Auburn community, the Atlanta community, and the global community at our 3rd Annual Gala.